Huawei’s chief financial officer, Meng Wanzhou, has been released on bail in Canada and has been forced to sign over $7.5m for her freedom. 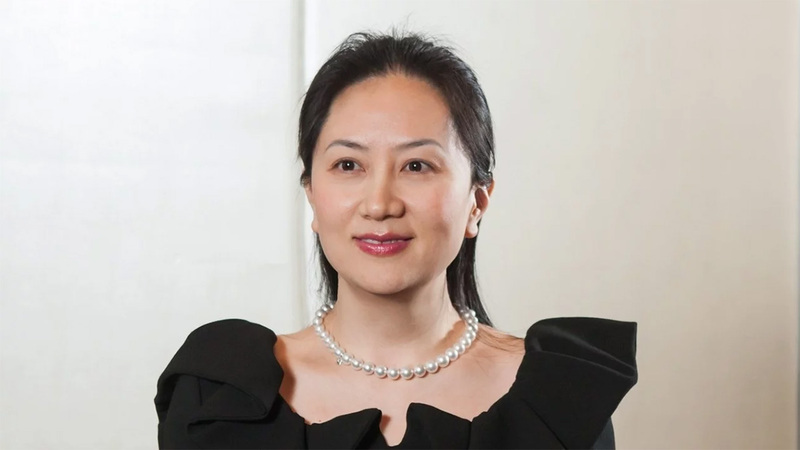 The CFO is the daughter of Huawei’s founder Ren Zhengfei, and she’s accused of lying to financial institutions in an attempt to facilitate transactions that violated international sanctions against Iran. It’s claimed that the CFO lied to help Hong Kong-based Skycom, a subsidiary of Huawei, to sell HP hardware to Iranian companies when it should not have been doing so. Part of her defence is that, according to the CFO, Huawei cut ties with Skycom back in 2009. In order to arrange the bail, passports have had to be handed over and a 24-7 security detail has been set up for the defendants Vancouver home. She will also have to wear a GPS tracker and stick to a strict curfew, but her lawyers claim that she is not a flight risk due to the humiliation it would lay at the door of her father, Huawei, and the Chinese government as a whole. In fact, some of the money put up has come from people the defendant knows, including from the property of her acquaintances. The judge agreed to those terms. 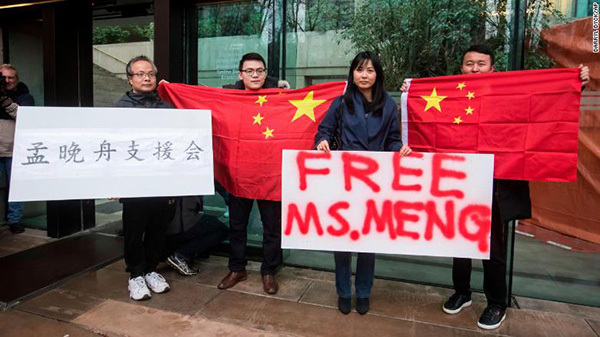 Of Meng’s $10 million bail, $3 million of that is pledged by her sureties. The other $7 million ($5.2 million USD) is a cash deposit from Meng. Amazingly, Canadian press is reporting that someone broke into the defendant’s home this past weekend, but they fled when confronted. She will flee Canada this weekend. If only China for its citizen as much as they care for their spies. Why ? Because a hanging rope awaits her in the US.